Do you wish it was easier to make positive changes and start living the life you want? How can you accomplish the big, meaningful transformations you truly desire, when even little things like fixing bad habits or changing routines can feel so difficult? Maybe you’ve tried to grit your teeth and just push through by force of will. Or maybe you’ve repeated affirmations, used vision boards, and practiced meditation or gratitude exercises. Perhaps the next big motivational seminar, or that exciting new coach you heard about, will do the trick for you. The truth is, you know these things don’t always work. But WHY NOT? The answer lies in how each of us is using the Law of Attraction, either consciously or unconsciously. This law of nature, often misunderstood, has a large influence over the quality of our experience and our ability to manifest our intentions. 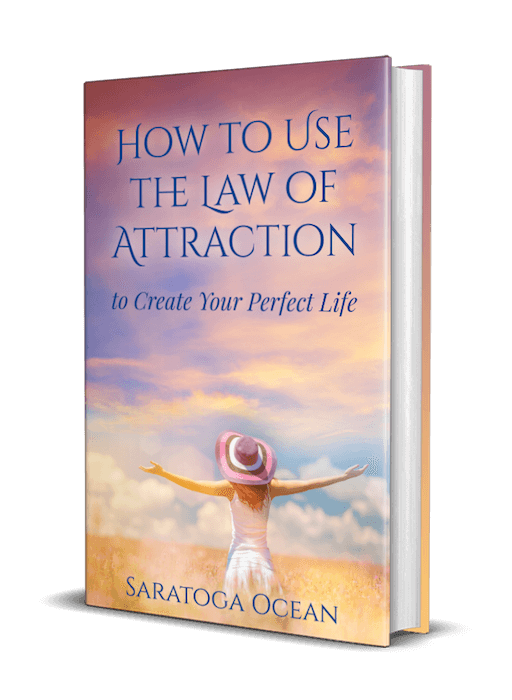 If we understand and apply the Law of Attraction, correctly and consistently, we can each manifest our vision of the life we desire, with more ease and inspiration than we ever thought possible. 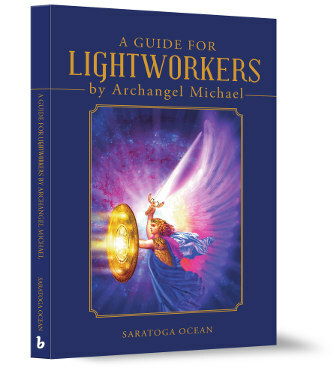 A Guide for Lightworkers invokes a powerful process of transformation in one’s perspective about life and the world around us. It brings a deep sense of peace and security, as Saratoga and Archangel Michael unwrap the answer to the age-old question, If God is love, then why is there suffering? If you have ever had difficulty connecting with your heart and understanding the power of truth that resides within you, you will truly enjoy an amazing journey as this powerful archangel takes you gently by the hand and shows you the beautiful truth behind the veil of illusion that we live with every day. 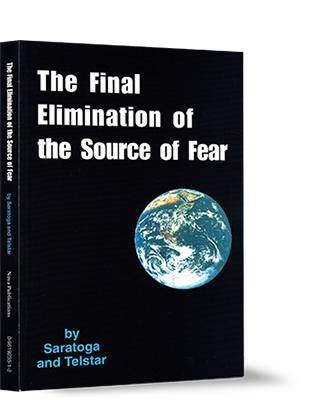 In this writing, Saratoga and Telstar explain the precise reason for the existence of fear and inner resistance in the human experience. Then you, the reader, are offered an opportunity to connect with powerful forces of Nature and to understand how this inner sense of resistance can be eliminated. Ironically, The Final Elimination of the Source of Fear is not a book for fearful people. It is perfectly designed for those who are tired of living with an inner resistance to positive, personal growth that seems to control their lives. The Final Elimination of the Source of Fear" has been the most important book that I've ever encountered. Nothing else has helped me to evolve in the way that it has. I am forever grateful for my transformation into the more grounded, loving and creative person that I am today.